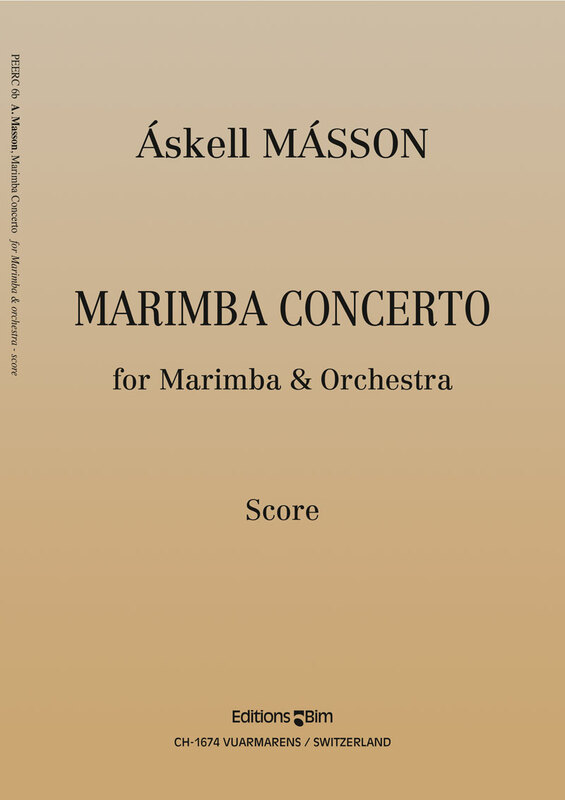 The Marimba Concerto consists of three movements, played with no breaks. Each movement opens virtually identically, but develops differently. The first movement is the most massive, the second transparent and colorful, and the third forceful and filled with strong, if fragmentary assertions. The work contains two cadenzas.